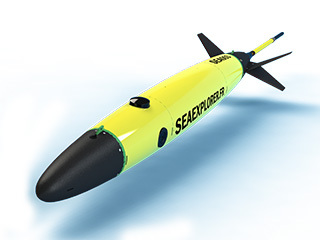 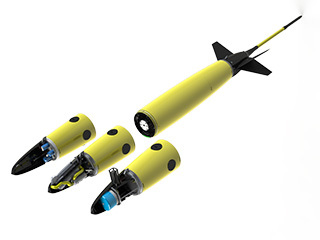 Deep sea glider services for monitoring and offshore industries: expanding sensing capabilities by service-oriented sensing packages. 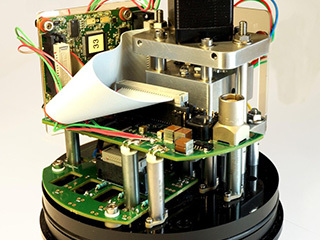 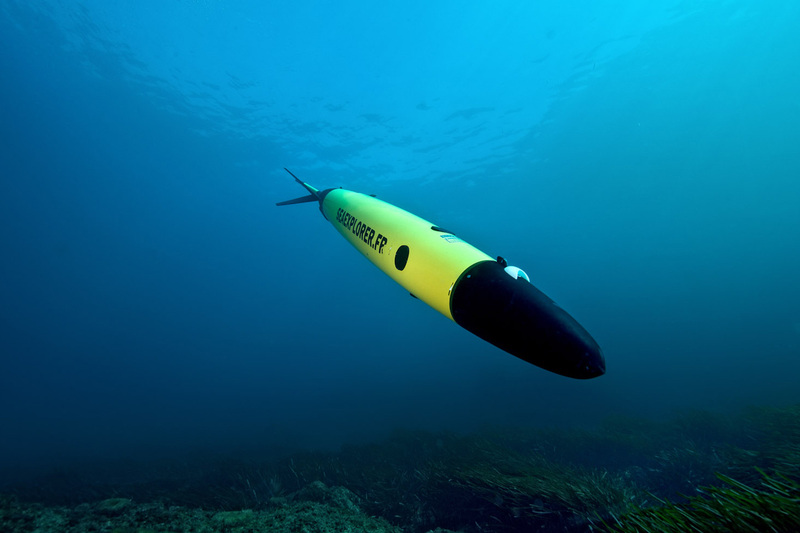 This project has received funding from the European Union's Horizon 2020 research and innovation programme under grant agreement No 635359. 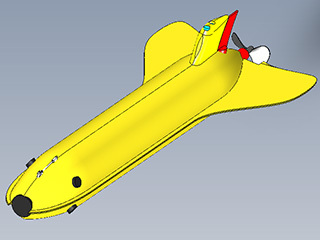 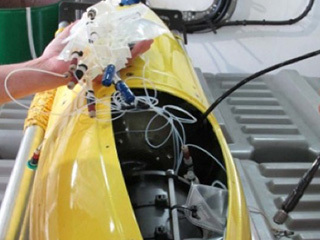 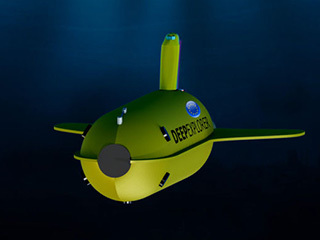 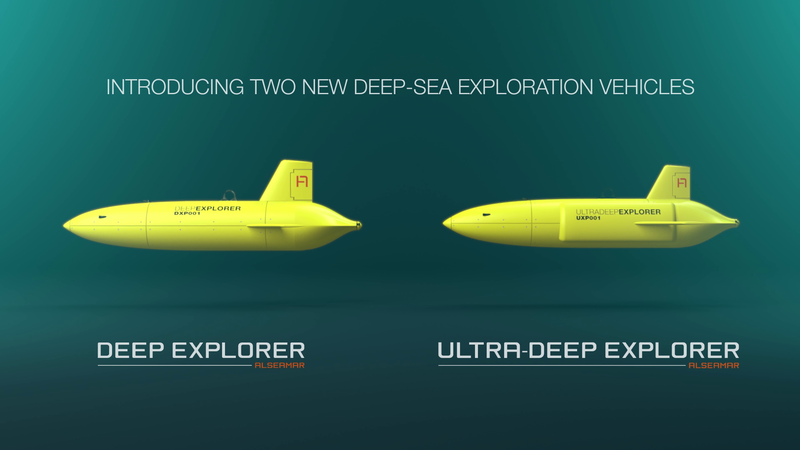 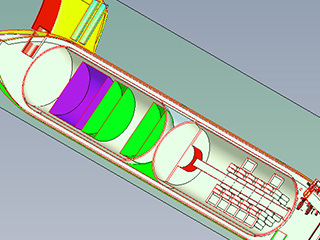 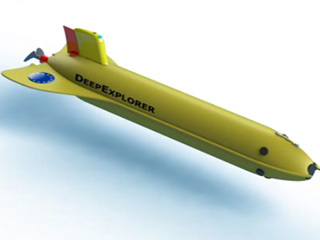 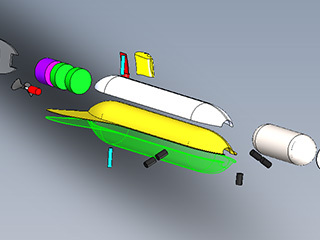 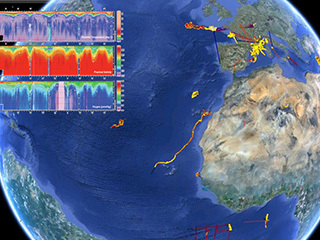 Underwater gliders constitute a new generation of autonomous underwater platforms with great promises that open up the field of some maritime activities, such us underwater monitoring, in a way that has never been realized before. 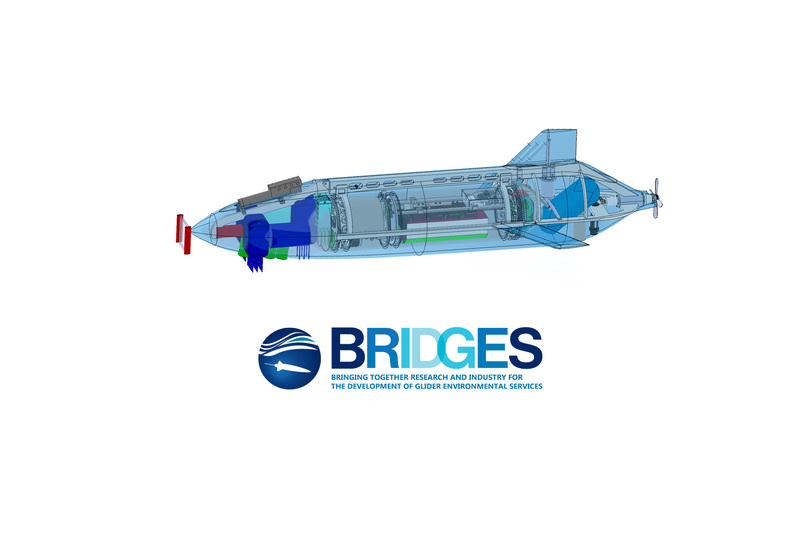 BRIDGES is working to identify and analyse the needs of key markets and stakeholders to define the design requirements for vehicle endurance, on-board autonomy, sensor payloads and sensing resolution, communications and data processing. 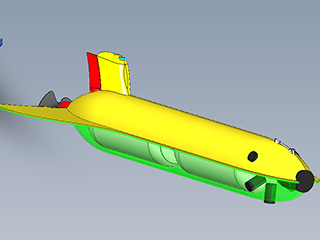 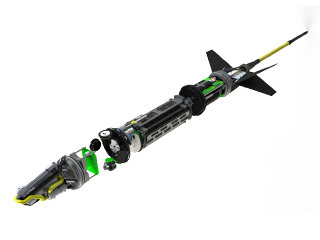 The BRIDGES Deep Gliders offer new capabilties for deep offshore environmental monitoring services.